Christmas cakes - all the festive preparation has already started! This Saturday our house was filled with the smells of Christmas, as my friend (Nikki) and I baked up a storm, making a complete mess of our new kitchen. There were lemon peels, currants, sultanas, cake mixture and all sorts of cooking paraphernalia spread all over the impact zone like some dirty crimbo bomb! Yep you guessed it we were making Christmas cakes well in advance to ensure plenty of time for alcoholic feeding (not advised to eat my cakes when driving) of this year’s choice of flavour, cognac! There were 4 cakes baked in total, three of which were mine. One for my husband, another for the father in law and the last for my parents. My friends cake will be going to the local fire station (where her partner works) to keep the firemen happy (and hopefully not too drunk, feeding her cake is her responsibility) whilst on duty. Over the next few weeks we will continue to feed and turn our cakes, ensuring they soak up all that lovely boooze :) and become nice and moist for Christmas with plenty of flavour! Whilst the cakes were baked at my house, the decorating will be at my friends; which we're both really looking forward to do, with plenty of festive ideas. Please excuse the poor image quality; these two pictures were taken at some point over the last 6 years. 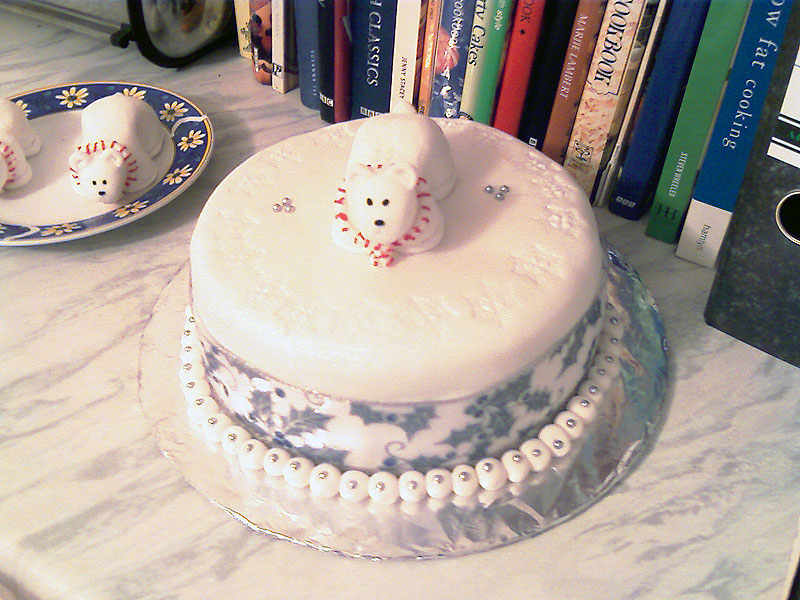 This entry was posted in General and tagged christmas, festive, food, christmas cakes on October 31, 2011 by Sherrie. Christmas is not too far away and most us started with cake mixing for the yummiest Christmas cake recipe. Christmas cake can be anyone such as fruit cake, spongy, moist, glazed etc. But most of them like to prepare fruit cake for Christmas. The most important part of the cake and the last step is decorating cake. It is not so tough or so easy but if we follow some tips then we can decorate it neatly and attractively. 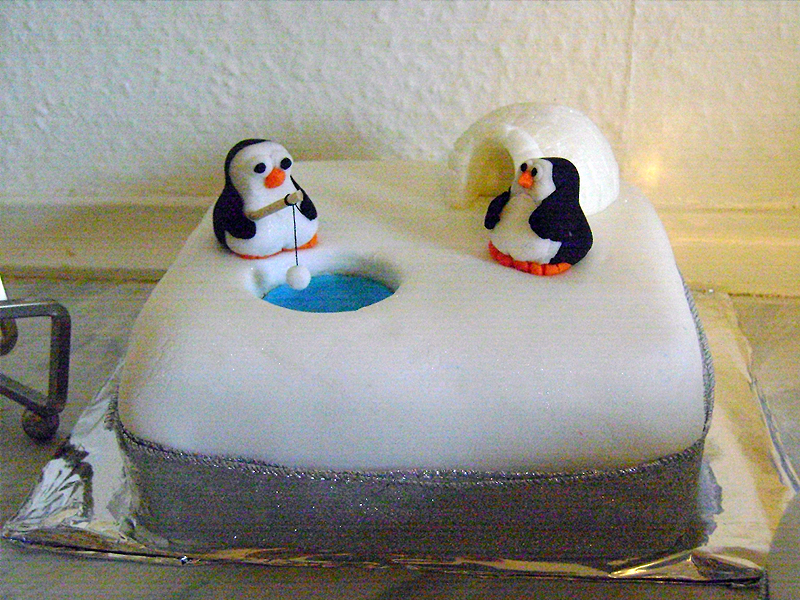 Here is a site which gives us Christmas cake decorating pictures, Ideas for decorating a christmas cake, traditional Christmas cake recipes and many more http://www.altiusdirectory.com/Shopping/christmas-cake.html .